So, what did you do in Nigeria? 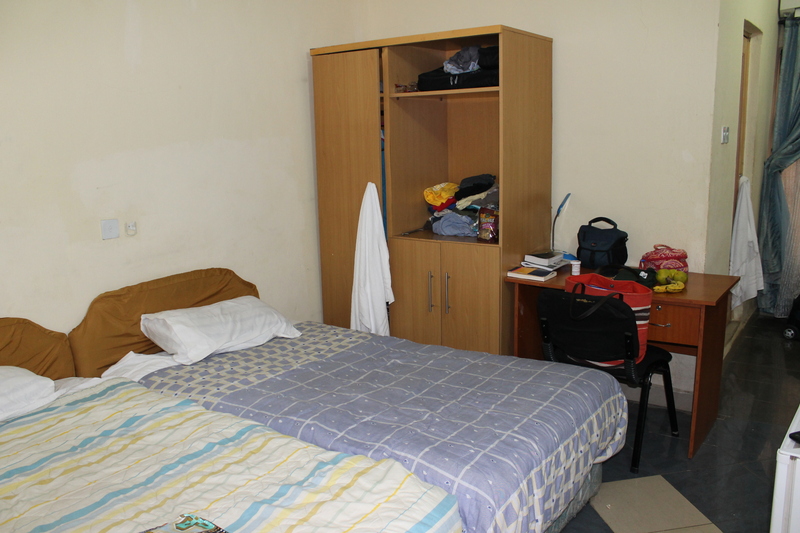 My recent stay in Nigeria was very different than the trip TJ and I took to Ethiopia last summer. When TJ and I were in Ethiopia, the purpose of the trip was to attend camp. We spent the week loving and serving kids, while also learning more about Sports Friends’ camping ministry and getting to know some of the staff in Ethiopia. I traveled to Nigeria to attend the West African Leadership Training (WALT). The purpose of this trip was to gather Sports Friends’ leaders from several African countries for leadership development, sharing of best practices, fellowship, prayer, worship, and encouragement. 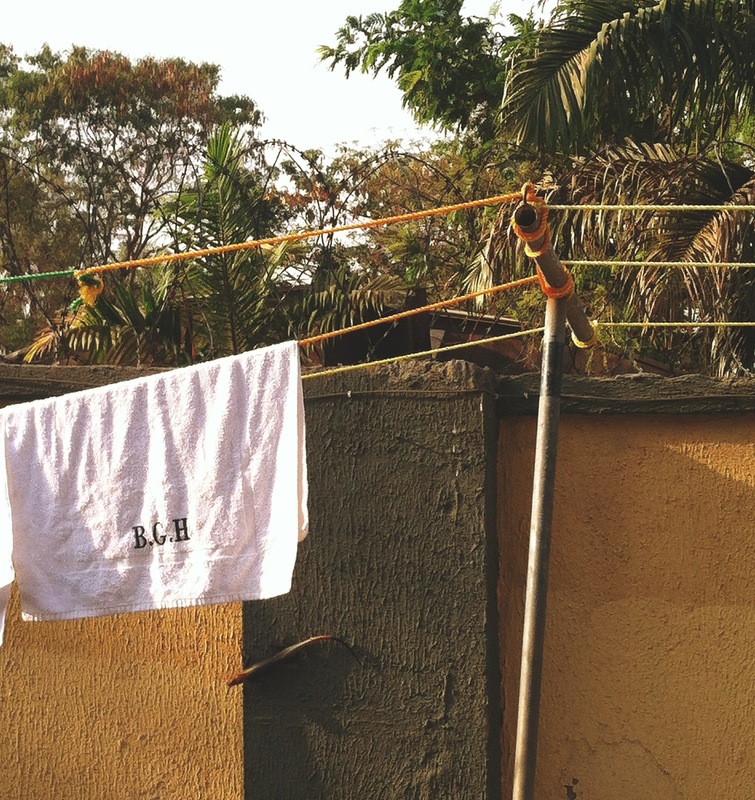 We spent the majority of our two weeks in Nigeria at a guesthouse where we slept, ate, and conducted all of our training sessions. 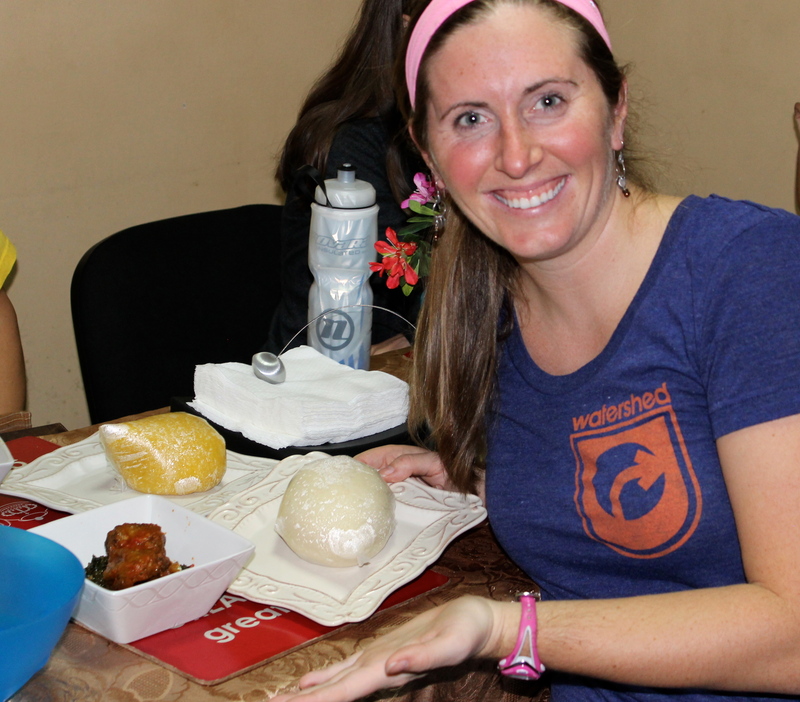 Eating traditional Nigerian food… WAY too spicy for me! Back to rice and fried plantains for this girl! Behind the guest house where we spent a lot of time reading, journaling, playing cards, and hanging out with giant lizards! 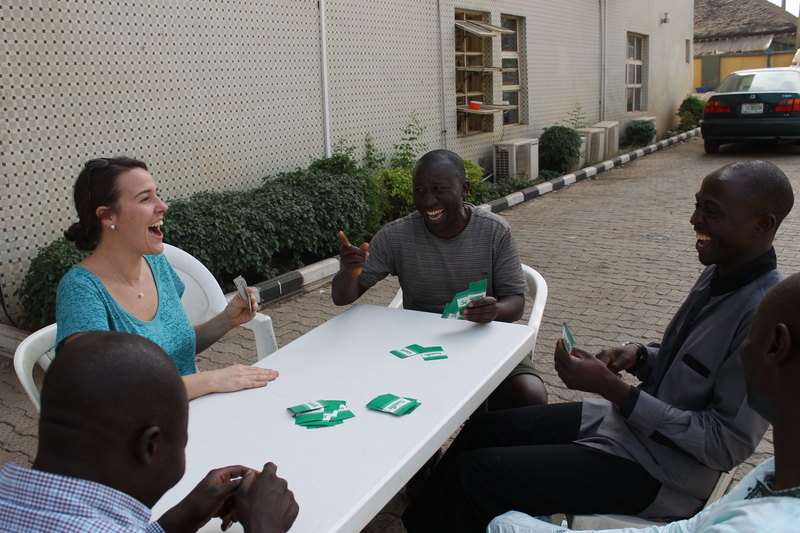 We had a ton of fun playing cards, particularly spoons! I know on paper this may not sound like the most exciting trip, but for me it was very valuable and affirming! 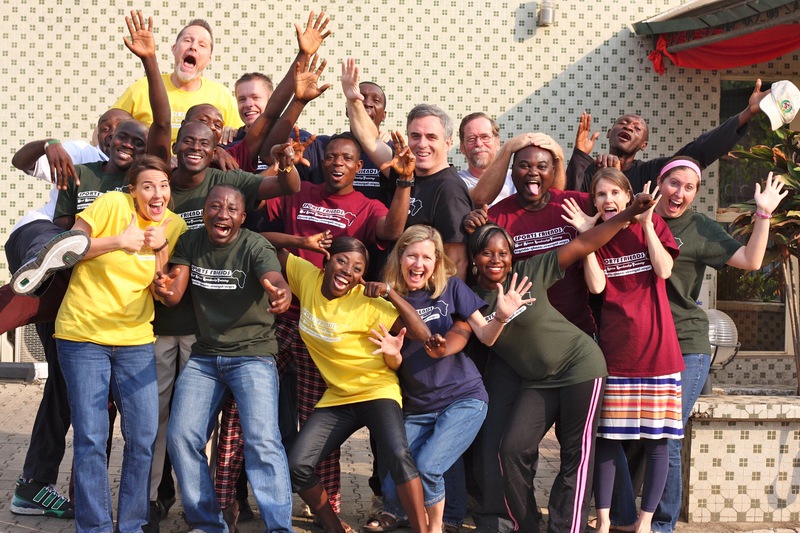 Getting to know our staff in West Africa was truly wonderful. I also gained a crucial understanding of exactly how this organization operates on the field and grows from nation to nation. 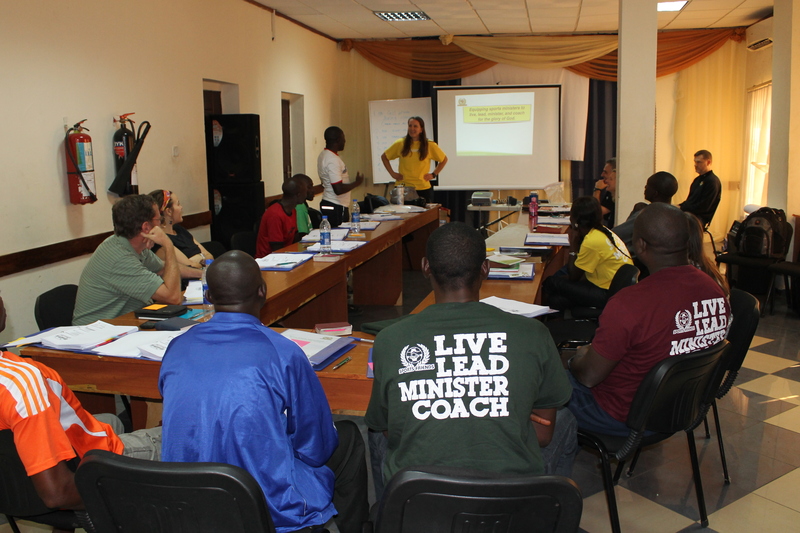 Throughout the training, one item we discussed is how to reverse the misunderstanding many people have that Sports Friends is primarily a camping ministry. Camp is a valuable part of Sports Friends’ programming in most countries, but it is definitely not the major focus of the ministry. The major focus of the ministry is training and equipping the local church to use sport as an effective platform for building relationships with youth. Those relationships are built over many months, or even many years, of a coach meeting weekly with his or her team for sport practice. Over time, youth grasp the truth that their coaches care about them because the coaches have stuck around and invested in their lives, week in and week out. Once that trust is built, coaches go from being just another voice in the crowd to a voice the youth are actually interested in hearing. Sometimes kids and their coaches have an opportunity to attend a Sports Friends camp together too, but sometimes they don’t. Another item we discussed in depth at the training is Sports Friends’ ministry model. As Sports Friends seeks to grow in different nations around the world, the major priority in expansion is utilization of the local church. 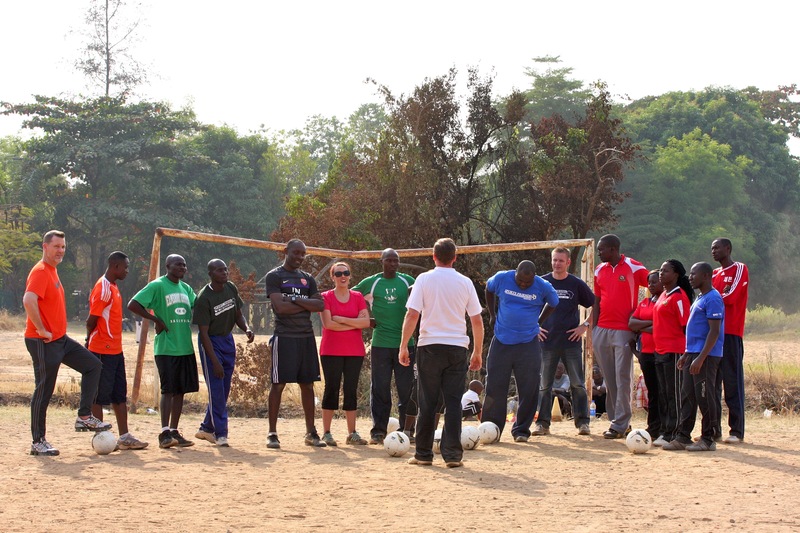 At its heart, Sports Friends is a training and equipping ministry. The desire of the organization is to give the local church a tool to serve youth, and then to help them self-sufficiently use it. This ministry model is extremely effective from a cultural standpoint – who understands the challenges of the youth in any given country better than those who were once youth in that very place themselves? 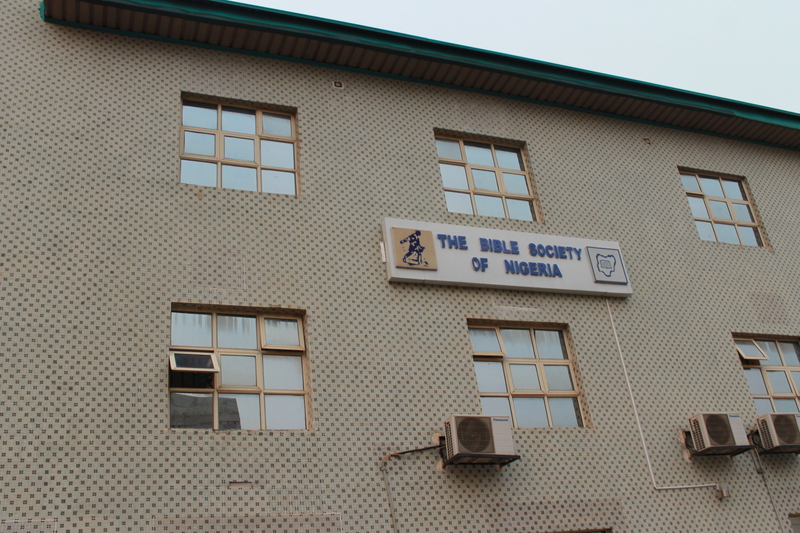 It also creates long-term employment opportunities, strengthens the local church, and, ultimately, avoids creating dependency by gradually releasing ownership of the ministry over time. I’m really proud to serve with an organization that operates under this model of empowerment. 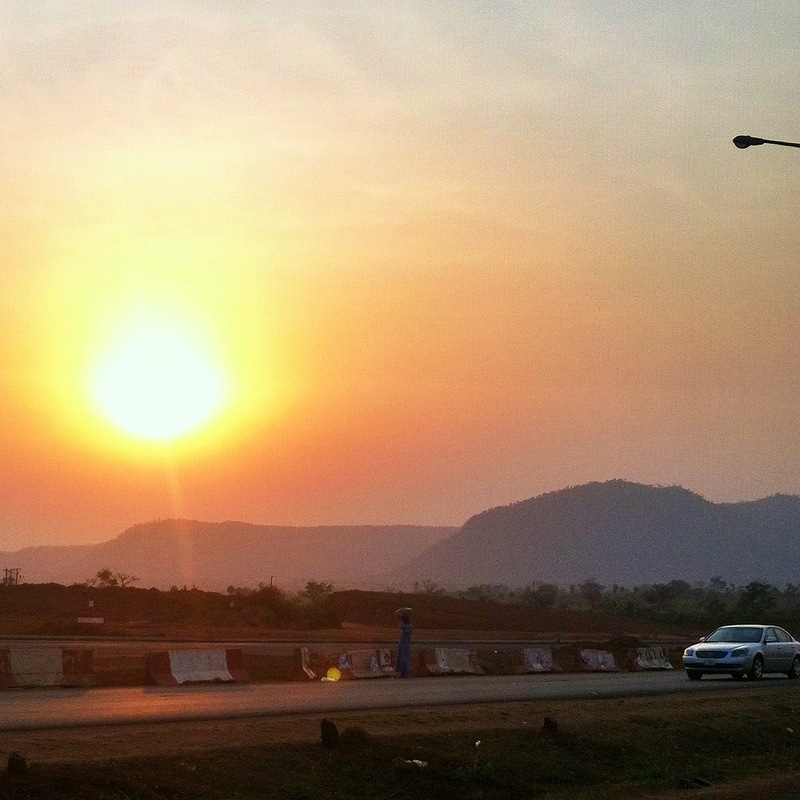 If I had to use one word to describe my trip to Nigeria, it would definitely be thankful. When I first sensed God leading me into international ministry a year and a half ago, I had no idea where or how He wanted to use me. Frankly, there were moments when I doubted whether He really had a plan. It seemed ridiculous that He would place a desire for international service in my heart and then close the door to moving overseas. In Nigeria, all I could say is thank you. Thank you, God, for proving yourself faithful, for remaining steadfast through my doubt, and for being a lamp to my feet every step of the way. Thank you for choosing to include me in what YOU are doing around the world through Sports Friends – it’s an opportunity I never could have dreamed up myself!